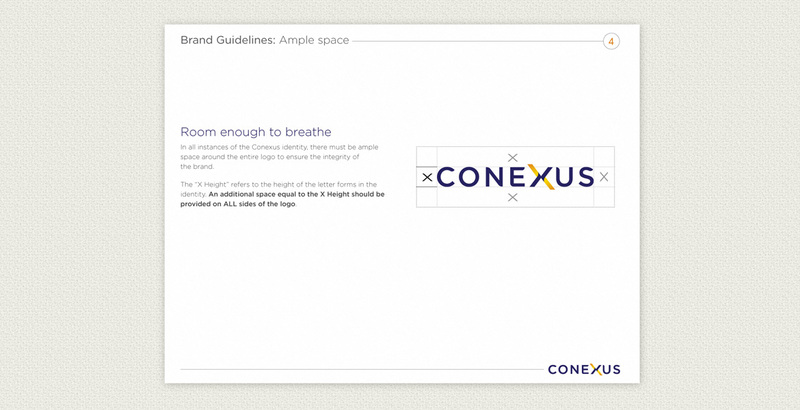 I was approached by Conexus Medical to create & develop a brand identity. This small business based in Auburn, CA is a provider of Durable Medical Equipment, Home Health Care and related services to the workers' comp industry. 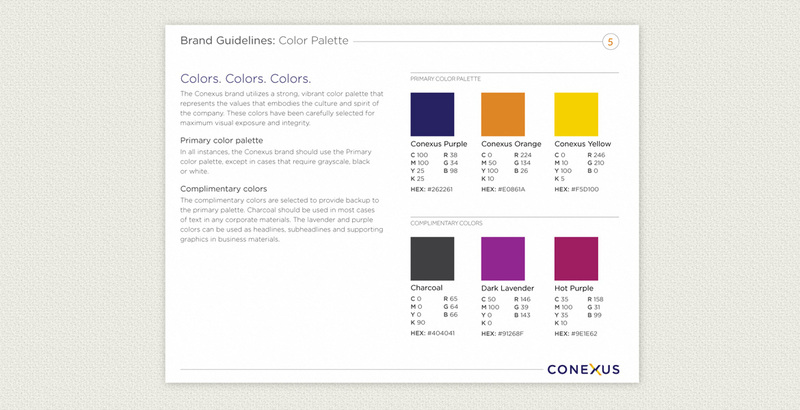 Conexus was looking for a brand that is professional, yet dynamic. 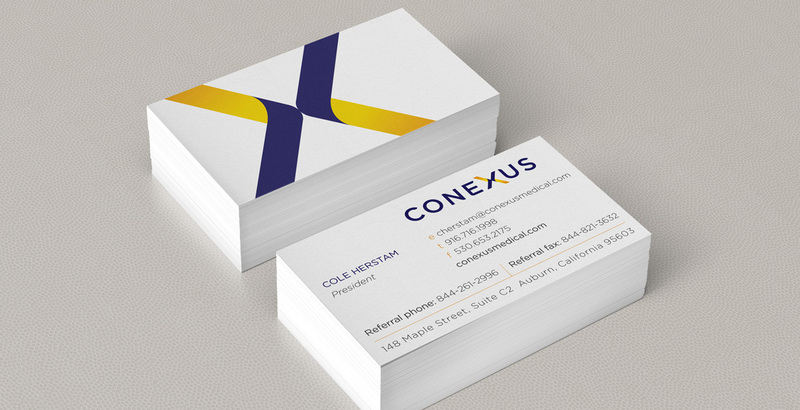 I created an typographic identity that displays a stylized 'X' that doubles as two sides coming together. 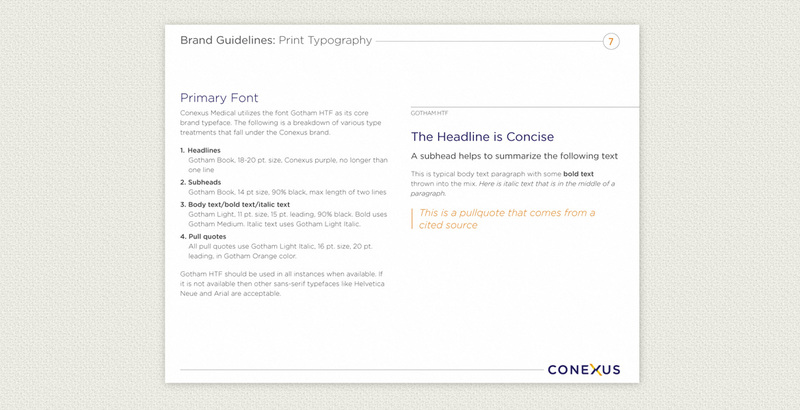 I then developed a primary brand guideline booklet and applied this branding across business, sales and marketing materials.